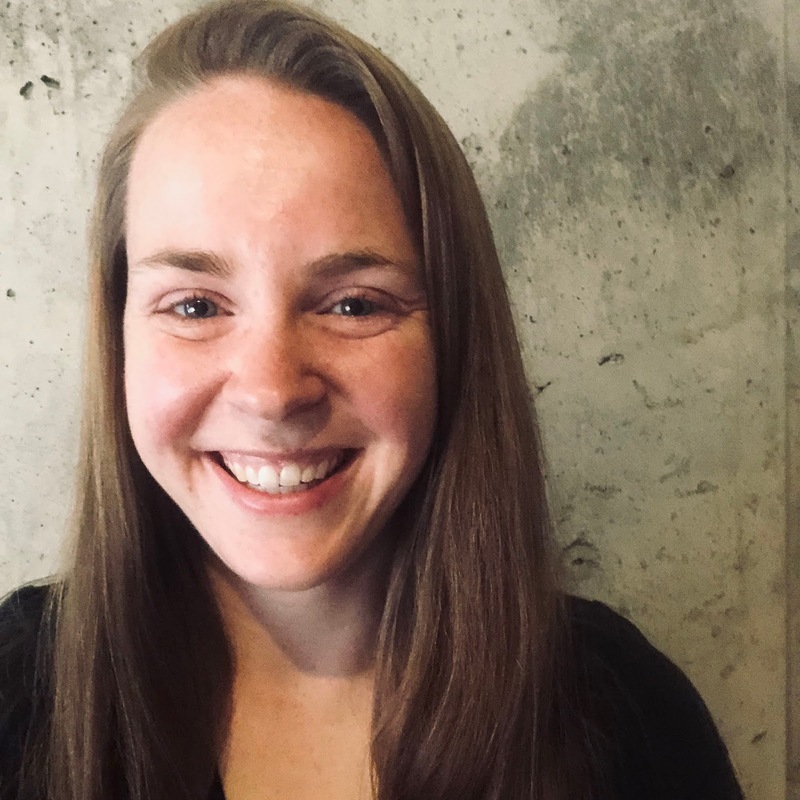 Denver chef Rachel Bishop has accomplished everything she’s dreamed and some things she never dared hope, like winning a James Beard award and heading up her own fine-dining restaurant. But when a targeted smear campaign causes her to be pushed out of the business by her partners, she vows to do whatever it takes to get her life back … even if that means joining forces with the man who inadvertently set the disaster in motion. Essayist Alex Kanin never imagined his pointed editorial would go viral. Ironically, his attempt to highlight the pitfalls of online criticism has the opposite effect: it revives his own flagging career by destroying that of a perfect stranger. Plagued by guilt-fueled writer’s block, Alex vows to do whatever he can to repair the damage. He just doesn’t expect his interest in the beautiful chef to turn personal. Alex agrees to help rebuild Rachel’s tarnished image by offering his connections and his home to host an exclusive pop-up dinner party targeted to Denver’s most influential citizens: the Saturday Night Supper Club. As they work together to make the project a success, Rachel begins to realize Alex is not the unfeeling opportunist she once thought he was, and that perhaps there’s life--and love--outside the pressure-cooker of her chosen career. But can she give up her lifelong goals without losing her identity as well? 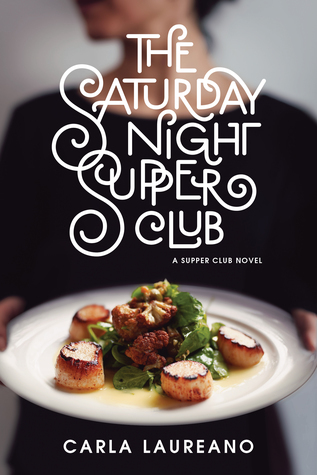 With cooking, drama, and romance, The Saturday Night Supper Club is an entirely delicious read. Carla Laureano fills the story with mouth-watering descriptions, fantastic chemistry, and heartwarming development overall, and it’s so well done. Chef Rachel Bishof and writer Alex Kanin start their relationship on the wrong foot, considering he’s responsible for her loss of her job and reputation, but when the idea for the Saturday Night Supper Club is born, the pair must work together to make it successful. The more time they spend together, the better they get to know one another and the pasts that drive them. Naturally, complications arise, but they handle them well, considering the circumstances, without purposely exaggerating the drama. Sweet and heartwarming and oh so yummy, the way the story between Rachel and Alex unfolds is perfect. I loved everything about The Saturday Night Supper Club. It’s excellent contemporary fiction involving food and romance (plus a great inclusion of faith), and I recommend it to any interested reader. It won’t disappoint. Thanks to Celebrate Lit, I received a complimentary copy of The Saturday Night Supper Club and the opportunity to provide an honest review. I was not required to write a positive review, and all the opinions I have expressed are my own. Carla Laureano is the RITA® Award-winning author of contemporary inspirational romance and Celtic fantasy (as C.E. Laureano). A graduate of Pepperdine University, she worked as a sales and marketing executive for nearly a decade before leaving corporate life behind to write fiction full-time. She currently lives in Denver with her husband and two sons, where she writes during the day and cooks things at night. I’ve got a confession to make: I have a cooking problem. It started early and innocently enough, flipping through my mom’s cookbooks and marking things I wanted to try. Making cakes and muffins from a mix. Flipping frozen steak patties. Doctoring canned spaghetti sauce. It wasn’t long before I got into the hard stuff: muffins from scratch, slow-cooked marinara, cast-iron seared and oven-finished rib eyes. Over the years, I tried to kick the habit numerous times, but every time things got tough, I found myself falling off the wagon and heading back into the kitchen. Even hosting dinner parties. Yes, dear reader, I pulled my hapless friends into my madness. To my shame, I even got some of them hooked with their own addiction. Before I knew it, my obsessions started creeping into my day job. No longer was it enough to write contemporary romance about normal people who order take-out. No, I had to write chefs and passionate home cooks and describe the food in the books just as lovingly as I did a first kiss. And then the final straw—a book series centered entirely on food and the culinary profession, beginning with The Saturday Night Supper Club. All joking aside, cooking really is an addiction that I haven’t been able to kick. As a writer, I spend hours locked in my own imagination, creating things out of words and ideas. And while it’s immensely fulfilling, it’s a long, painstaking process that takes months, even years, before I can release the final product into the world. While there’s a large amount of planning and analysis involved in creating a book, the work is still mostly in my head. Which is why I find cooking to be such a relaxing creative pursuit. Dicing a pile of vegetables into perfectly uniform cubes may take the same concentration and precision, but it’s concrete and measurable. It becomes a personal challenge to do something better than last time, improving by tiny, nearly imperceptible increments. It’s the closest to meditation that my always-on brain ever experiences, clear of all thought except for my activity at the present moment. And yet, simultaneously, food is ephemeral. Mistakes last only as long as it takes to eat them or toss them directly into the trash can, depending on the nature of the mistake. If a sauce breaks, I toss it and start over. If I burn something, I either cut off the burned part or I order takeout and try again the next day. There’s an element of experimentation and instinct and whimsy that isn’t hampered by the pursuit of perfection. Let’s face it, a mediocre chocolate chip cookie beats a perfect celery stick any day of the week. It was natural, then, to write a chef heroine who had dedicated her entire life to the pursuit of culinary perfection and explore all the ways that food makes our lives and relationships richer. How it anchors our memories. How we nurture others by feeding them. How a simple meal becomes meaningful not because of the food, but because of the connections we form with others over the dinner table. In the end, I guess my cooking problem isn’t that much of a problem after all. If you need me, I’ll be in the kitchen. 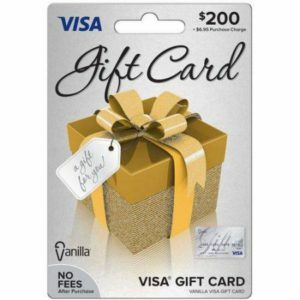 To celebrate her tour, Carla is giving away a grand prize of a $200 Visa Card for the winner and a friend to attend a cooking class!! Click here to enter, and be sure to comment on this post to claim 9 extra entries! I loved this book too! So much to enjoy about it! Can't wait to read this! It's on my TBR list. Thank you for your review and information on " The Saturday Night Supper Club" by Carla Laureano as well as being part of the book tour. Very much want to read this book. Great blog post. 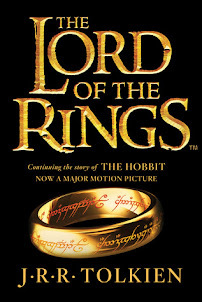 I need to read this book. Lover of Jesus, laughter & Thursdays. Leave a thought or two. Hallie has read 24 books toward her goal of 365 books.